WAGPCo oversees the supply of gas through the West African Gas Pipelines from Nigeria to Ghana. The West African Gas Pipeline Company (WAGPCo) says it is just one party in a chain of bodies that ensure the transport of gas from Nigeria to Ghana through the West African gas piplenes. 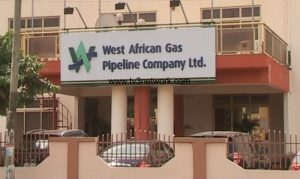 According to the Managing Director, other bodies within the chain can initiate actions that can affect the supply of gas to Ghana. 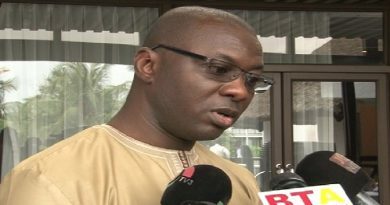 Speaking to TV3 in an exclusive interview on Wednesday, August 12, Mr Perez confirmed that the Volta River Authority (VRA) is indebted to his outfit to the tune of $82 million. He says most of the powers that be in government are aware of this debt. Ghana’s energy crisis began in 2012 when pipelines belonging to WAGPCo were burst by pirate ships in the Gulf of Guinea. 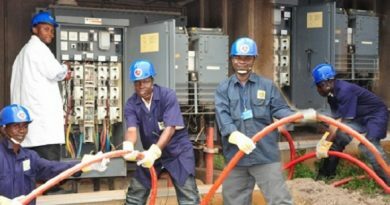 Since then, the country has struggled to meet the energy demands of the population, ushering it into what has become popularly known as dumsor dumsor. With the steady supply of gas currently, there are fears that VRA’s indebtedness to WAGPCo could pose threats to this. Labour agitations in the Niger delta have also affected gas supply from Nigeria.